Your investment property is yours, not the tenant’s. 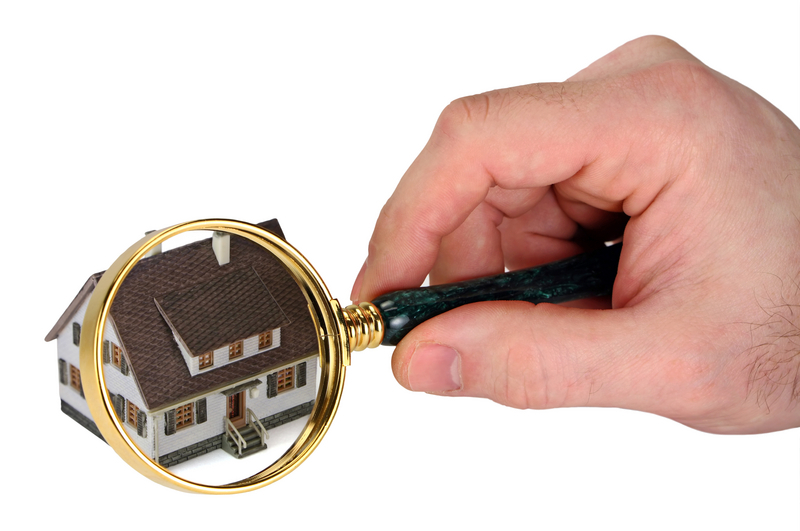 To keep your tenants in line and show them that you are a diligent owner, you must make quarterly inspections. You might say that you do not have time to run every 3 months and do it. If so, then that means you must have tons of time and money to spend on all the problems that your tenants neglected to tell you about. These inspections will not take you hours to perform. I make my property appointments last about 15-20 minutes per house on a Saturday. I always start at 9:00 and I can be home by 3:00. For me, this is one of the best things an owner can do to protect his / her property and show the tenant that you are serious about being a landlord. I set all my tenants’ expectations level about maintenance and the importance of quarterly inspections at the time of signing the original lease documents. I also explain our policy to keep the property clean and informing us of potential problems with the property. I let them know that excessive damage may be grounds for eviction and that we do not take these things lightly. If for some reason they feel that they can not comply or agree with me doing the quarterly inspection, I tell them it would be better for them to find another place to live. I have a very firm but fair relationship with my tenants. I leave nothing to their interpretation. About a week before the inspection, we call the tenant and arrange a time to inspect. I do it on Saturday. Do not let them control the time and day options. Inspection Sheet – A copy is sent to the tenant after the inspection. Screwdriver – I use one that has multiple attachments. Teflon tape – If you find a leaky pipe that needs re-threaded. Air filters – I keep a list of all sizes to buy 3 packs of cheapo ones at Lowe’s. Tenants rarely change them. To save you money on repairs to your HVAC, it is better to change them yourself. As the owner, you need to be somewhat competent in basic house maintenance and know what to look for as you make your inspection. If you are a beginner and don’t have much experience, you can save thousands in repairs and learn a lot by paying a property inspector or contractor to go with you. Ask around, and I’m sure you can find a friend who knows a property inspector or contractor who will help you for a small fee. If they are a good business person, they will know that you are eventually going to need their service, and it could be a way to start this relationship. You will be able to get important information from these people and this will also make you a more informed owner. Once I am ready to start the inspection, I’ll start with the outer areas of the property and look from top to bottom. I start with the roof and gutters, and move down to the foundation. I take notes and take pictures of everything that can be considered damaged or may be an issue. I then go inside the house and go from room to room. I always check smoke alarms by pushing the test button. You will be surprised how many tenants remove the batteries from smoke detectors. I check in all the cabinets to ensure that we do not have any leaking pipes. I end up in the basement, if any, and check the furnace filters, HVAC and hot water systems. All this can be done quickly and allows you to see if your tenant is taking care of the property. It also shows the tenant that you are a landlord that cares about your property. Chad Pierce is “The Stress Free Landlord.” Chad has spent several years developing strategies to make landlording a stress free endeavor. Chad currently owns and manages several properties while holding down a full time job and being a devoted husband and father. Learn more at http://www.StressFreeLandlord.com. Article Source: http://EzineArticles.com/?expert=Chad_Pierce With AAOA, landlords have resources at their fingertips. Check out our Landlord Forms page.